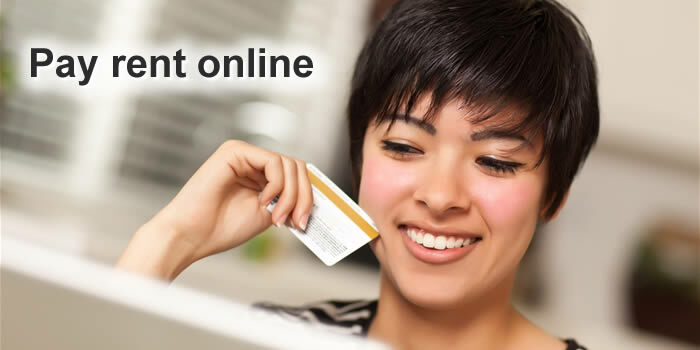 Thank you for providing this great service to allow us to pay rent in a much easier manner! It makes it so quick and easy and wow! What a time saver! Signing up with your company was the best business decision possible. 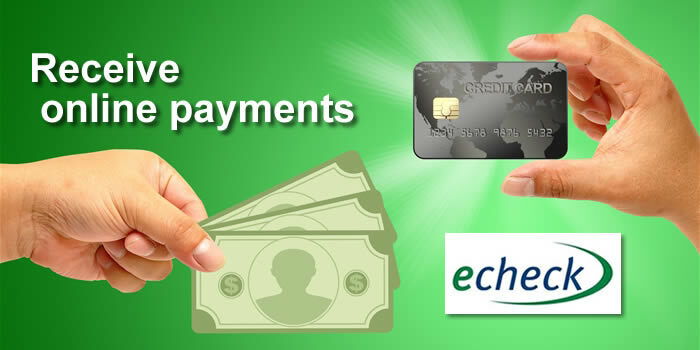 Your payment processing system is unbelievably simple and it runs without a hitch. 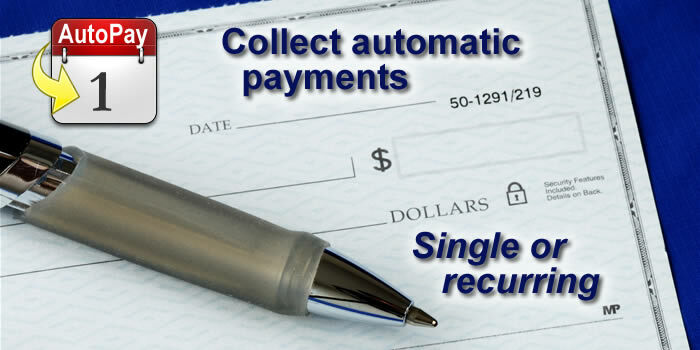 Call us at (888) 499-4099 or contact us to learn more about our payment plans and ask for an online demo.